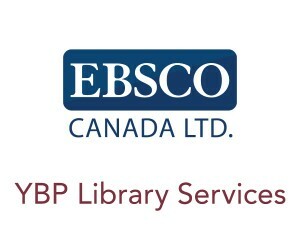 This award recognizes the importance of mentorship to our community and is generously sponsored by the EBSCO/YBP. Nominees should demonstrate a commitment to mentoring activities either within their workplace or in an association. The winner of the CLA/Alan MacDonald Mentorship Award will be presented at the CLA National Conference.